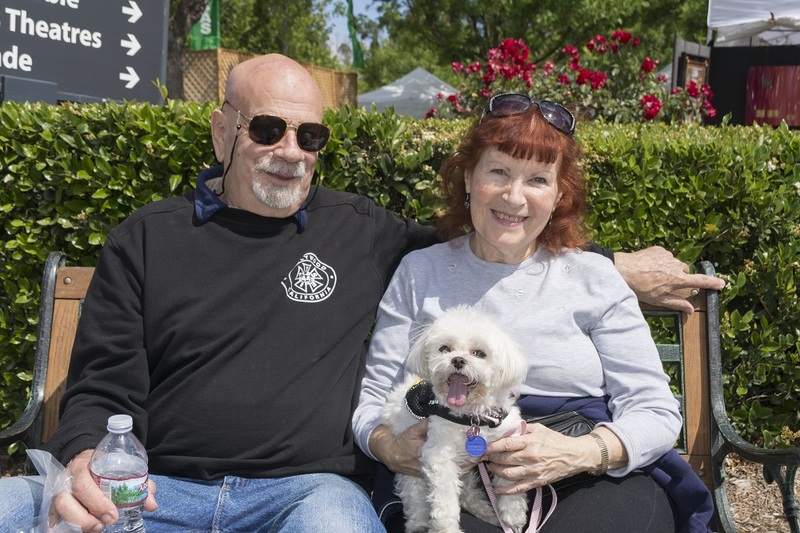 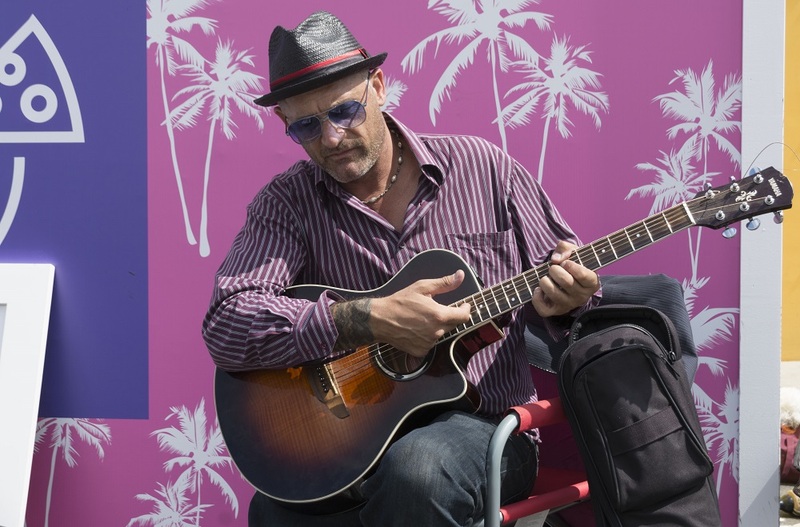 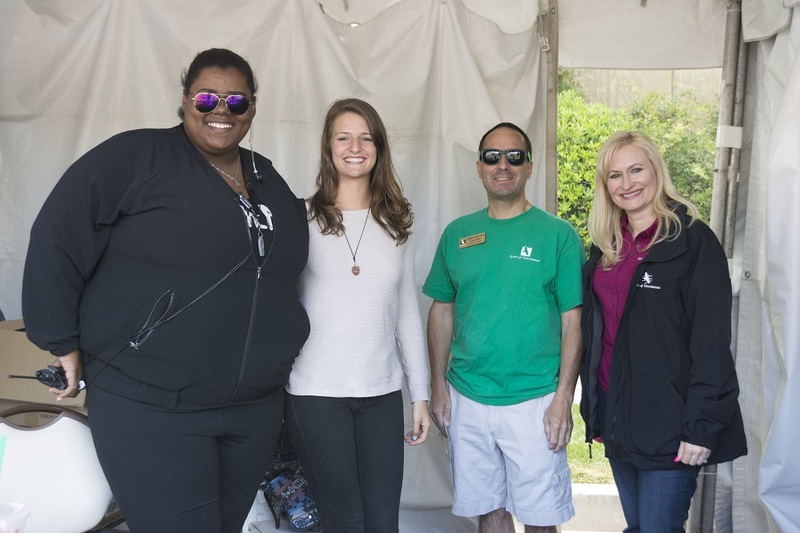 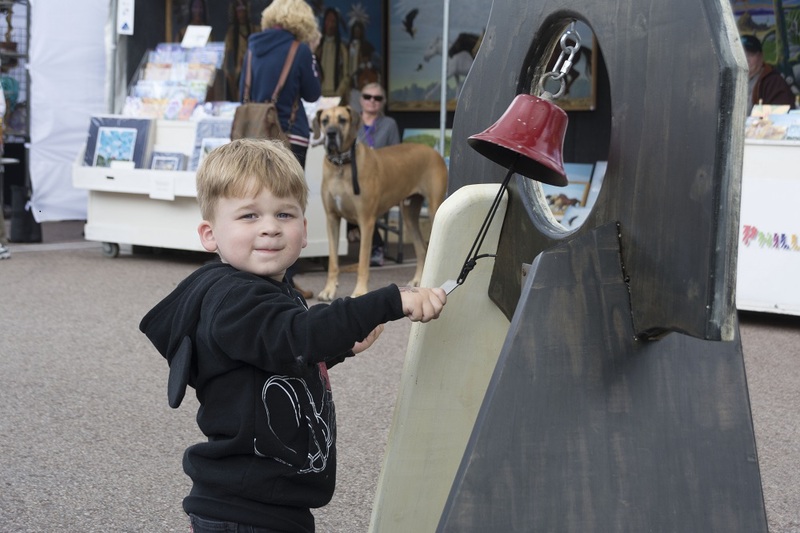 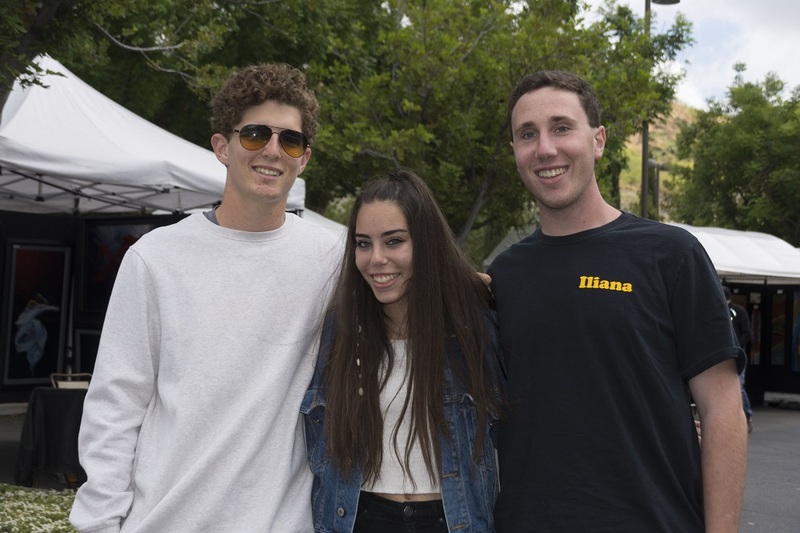 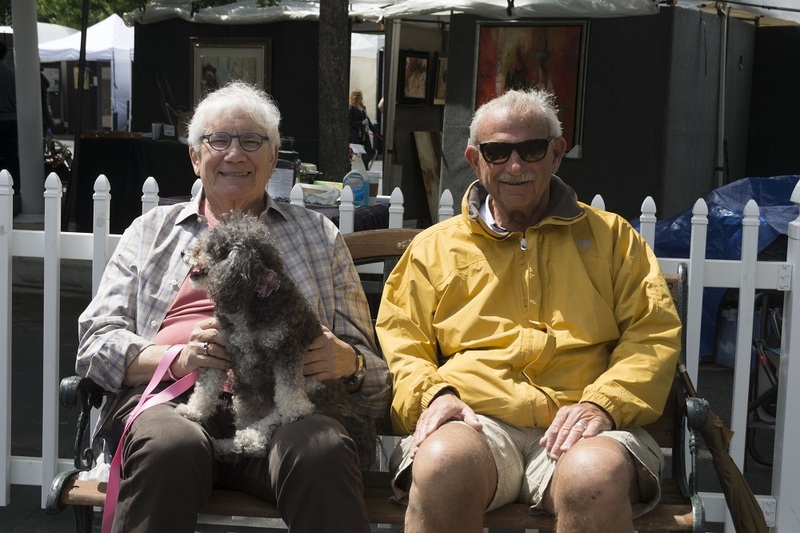 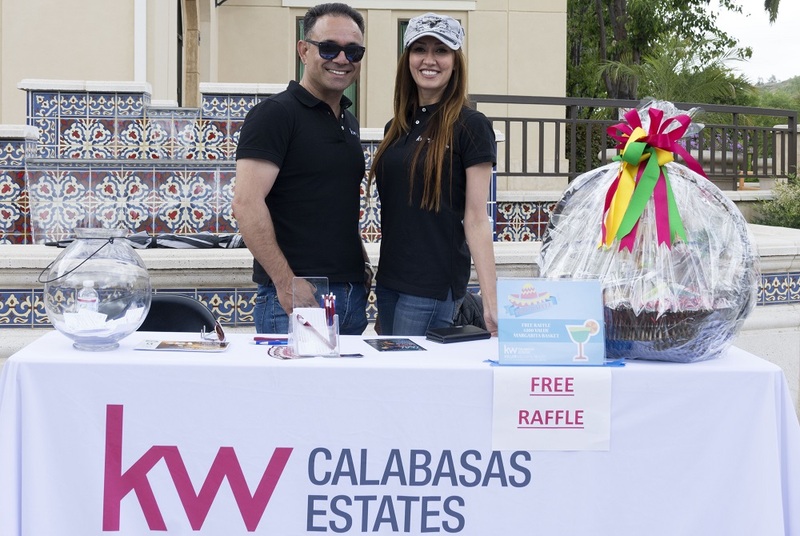 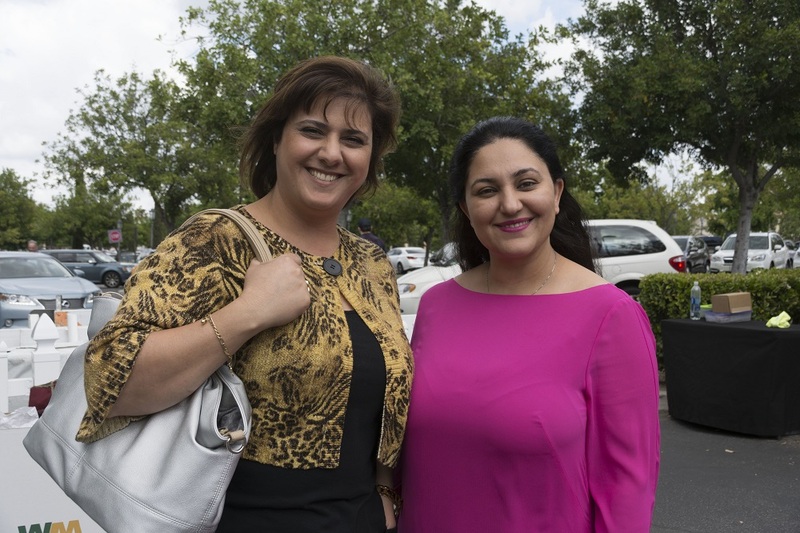 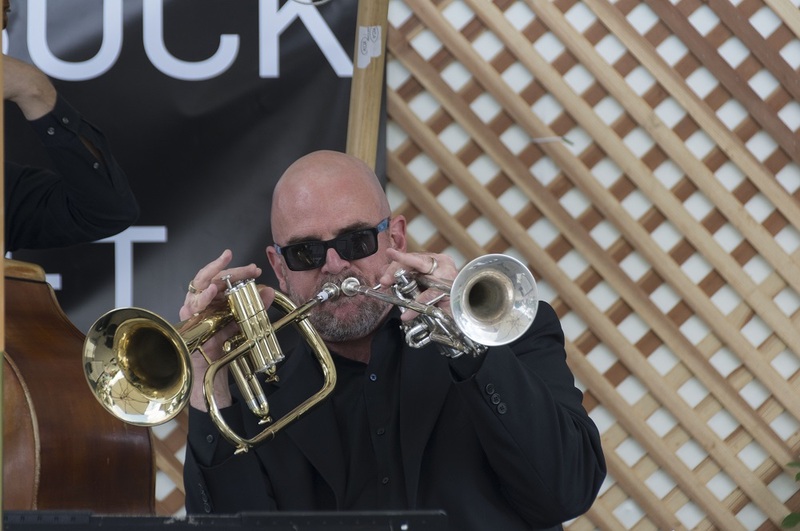 On May 6 and 7, the 20th Annual Calabasas Fine Arts Festival took place at the Commons at Calabasas and the Calabasas Civic Center. 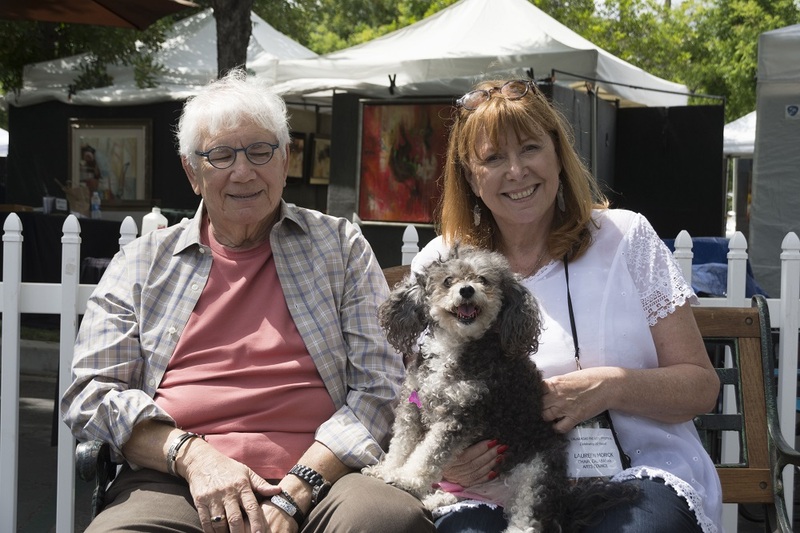 Over 150 painters, jewelers, potters, sculptors, photographers, glass artists, woodworkers, and more came out to showcase their beautiful works. 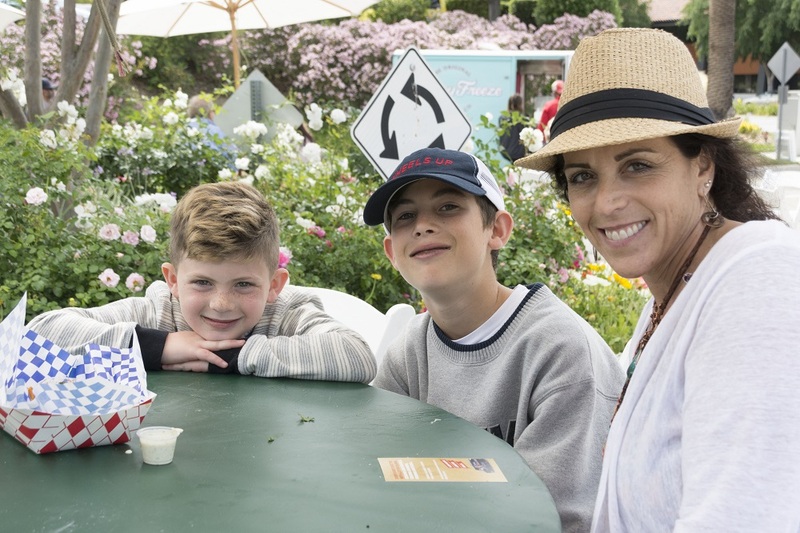 Fine dining restaurants, gourmet food trucks, and live musical performances complimented this wonderful weekend with the arts. 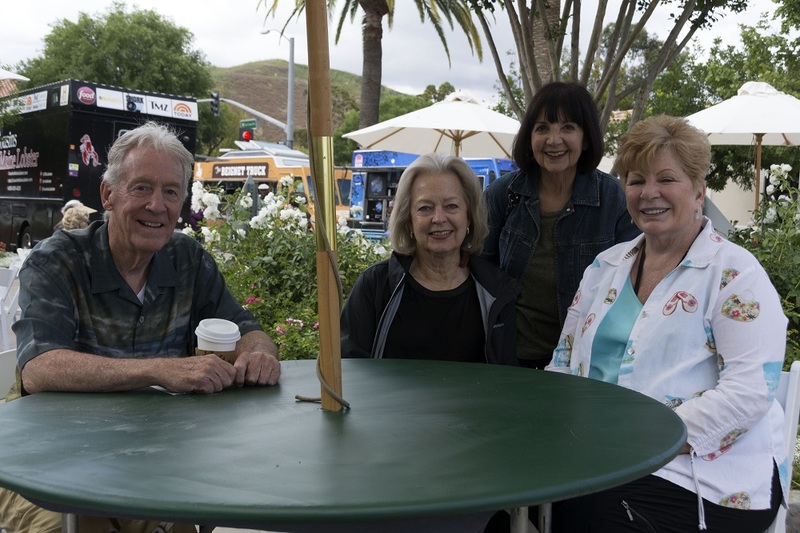 As a sub-committee of the Calabasas Parks, Recreation & Education Com-mission, the Arts Council serves as a creative force developing cultural art events for the beautiful City of Calabasas. 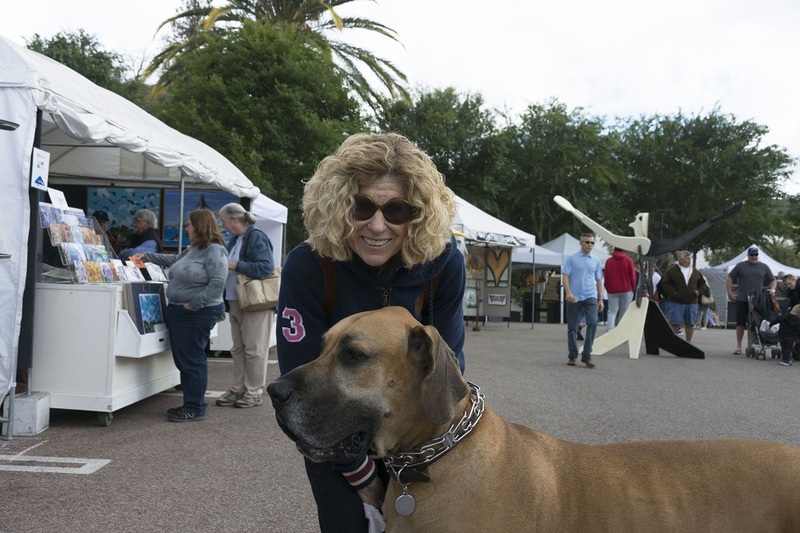 Headed by Commissioner Laureen Morick, the Arts Council is guided by the philosophy that participation in the Arts enhances people’s lives by challenging them to be more imaginative. 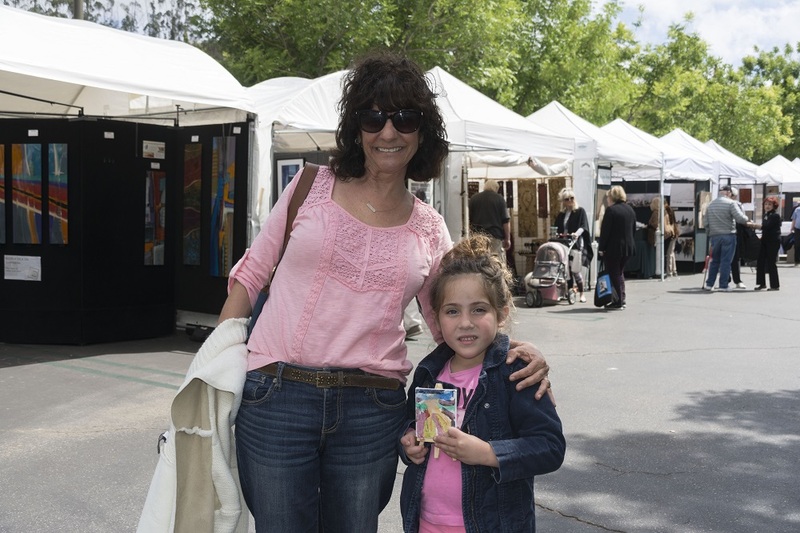 The Arts Council proudly hosts the Annual Calabasas Fine Arts Festival during the first weekend of May each year.